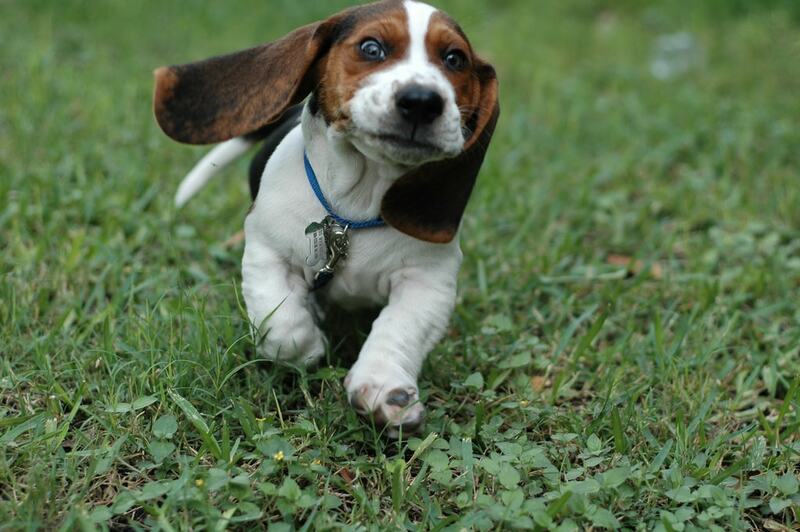 We all want the best for our pets so they can grow to be healthy and active. And as we all eat healthier and fresher foods, we want to make sure we're giving our pets the same. 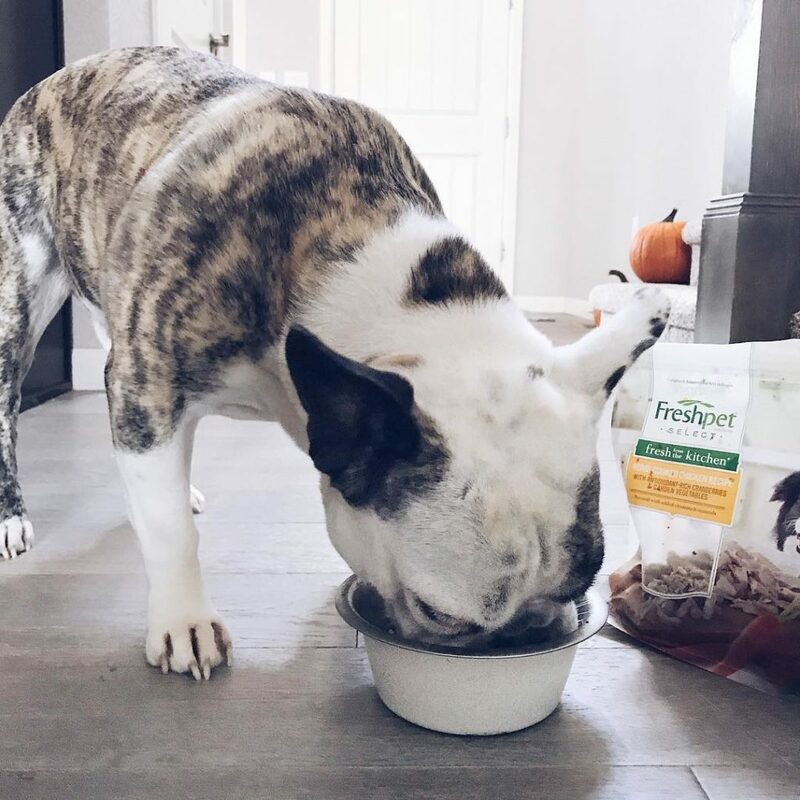 Since we started Freshpet in 2006, we have heard from pet parents about the changes they've seen in their pets after switching to all-natural, fresh food. From picky eaters who now love mealtime, to senior dogs who now act like puppies, we just love hear their awesome transformation stories. 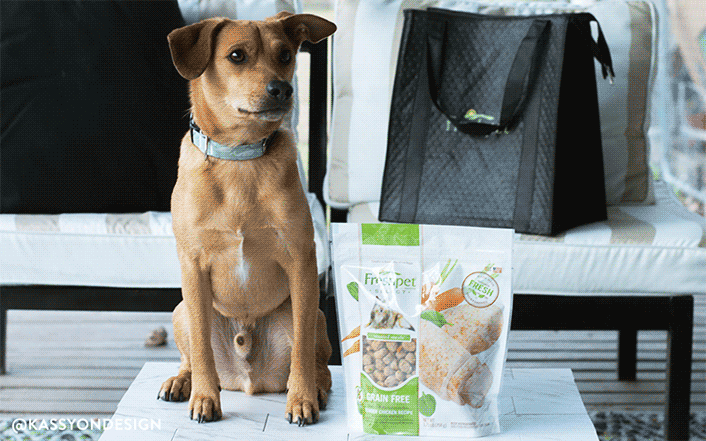 Here are just some of the ways Freshpet food makes a difference in the lives of cats and dogs. Fresh meats are nutrient dense, so our foods easily convert into maximum energy. 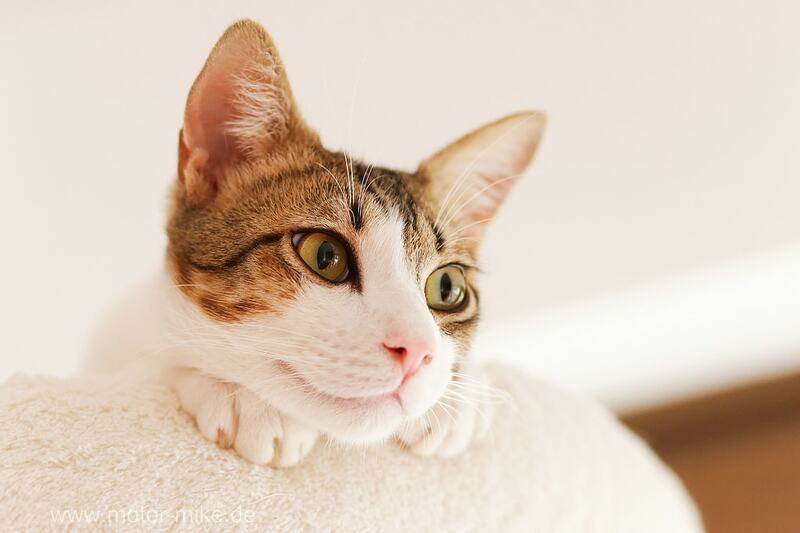 What does that mean for your pets? More playtime. 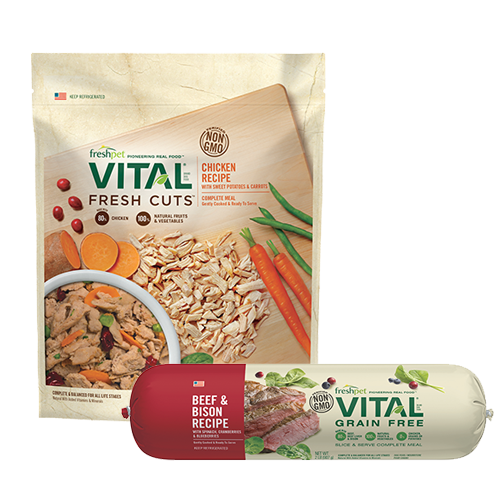 With fresh meats and veggies, dogs and cats will gobble up tasty choices at mealtime. If you’re not careful, they might just ask—or beg—for more. Fresh animal proteins provide more fatty acids to keep coats healthy and help prevent dry skin and shedding. Just think: less vacuuming might just mean more time for your pup. 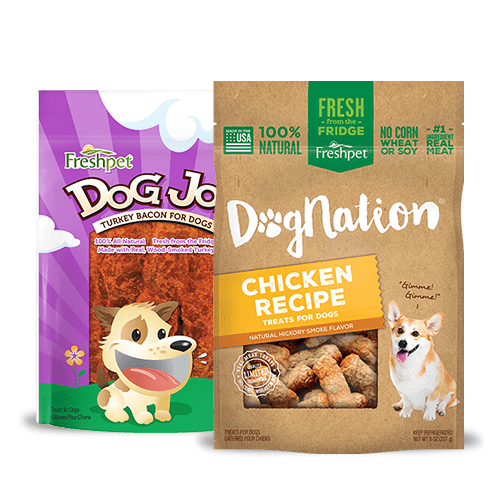 High-protein meals with amino acids and other nutrients help build lean muscle, while the right ingredients help pets reach and maintain a healthy weight. 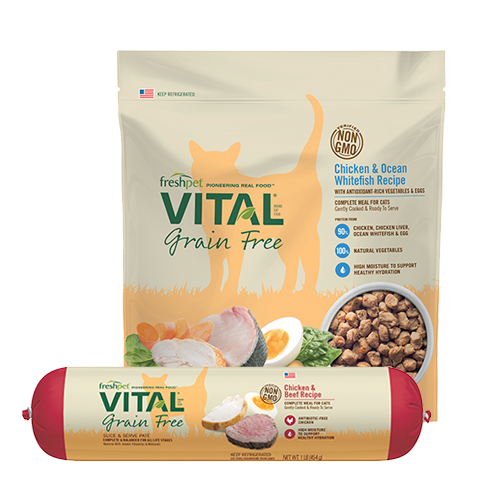 Great taste and the perfect nutritional balance—your pets couldn’t ask for more. 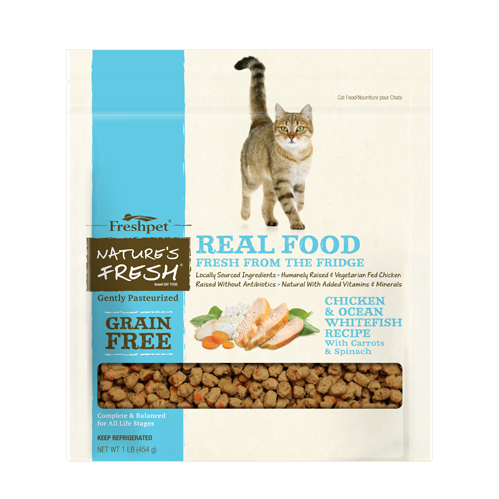 Our fresh refrigerated meals are highly digestible, with fiber to help prevent stomach upsets. 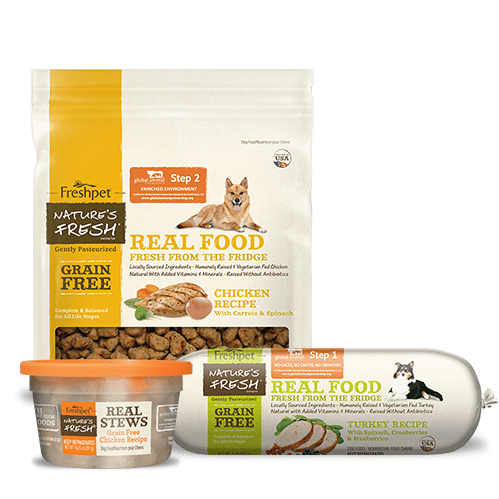 Grain-free recipes, single protein sources, and no fillers make our foods an ideal choice for pets suffering from allergens. 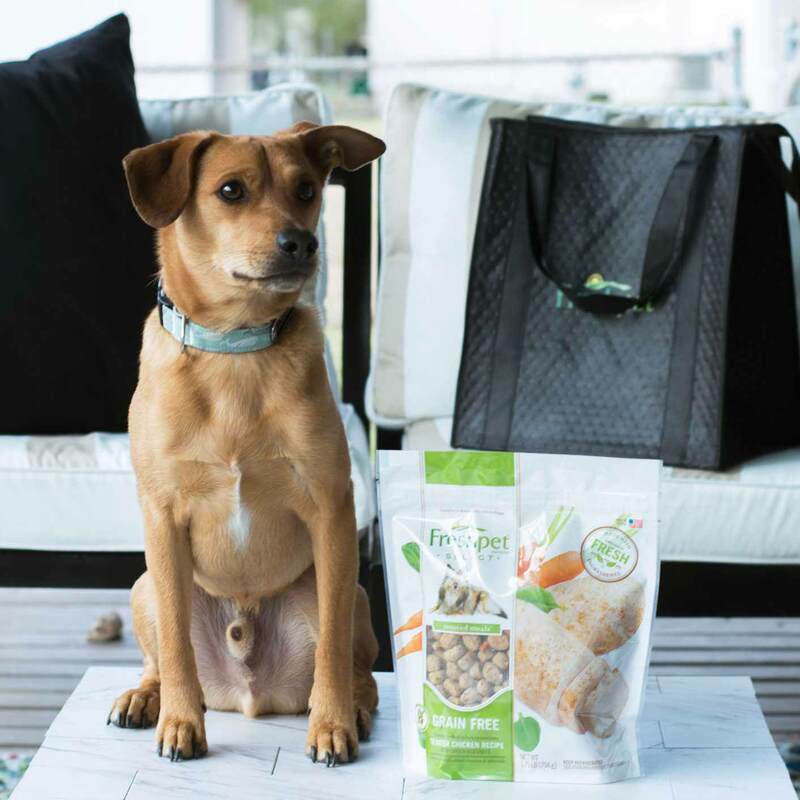 Here at Freshpet, we love to imagine the relief, not only for your pet, but the entire family. I have changed all of my animals over to Freshpet Vital and encourage everybody I meet to change their animals over to it too. I have a Shih Tzu, a Doxie, a foster Beagle and a Cat. I've also got my mother feeding her two Shih Tzu's Vital and she will never feed anything else ever again. My Shih Tzu, Sadie, had chronic ear infections on kibble and since I've changed to Vital, they are gone. Her long coat is long and sleek and became more beautiful than ever after feeding Vital. I love that her teeth are beautiful and white and her breath is fresh as can be! I slice the food into thin slices and hand feed her because if I don't, she eats the food so fast she will choke on it lol. Needless to say, Sadie LOVES her mealtimes! Thank you for such wonderful products! My cat has changed so much since he has been on your food that it blows my mind! He has always been free fed. Since changing him over, he will eat once a day now. His own choice, because I have left his kibble out for him still. It hasn't been touched at all! His coat has changed tremendously! Super soft like a mink! I want to pick him up and wrap him around my neck lol. He no longer has dander...and he used to be horrible with the dander! He has lost weight and has much more energy. His coat has even taken on a new chocolate color to it. He is gorgeous! The best thing though, is that I can no longer tell when he has been in the cat box! AMAZING!! 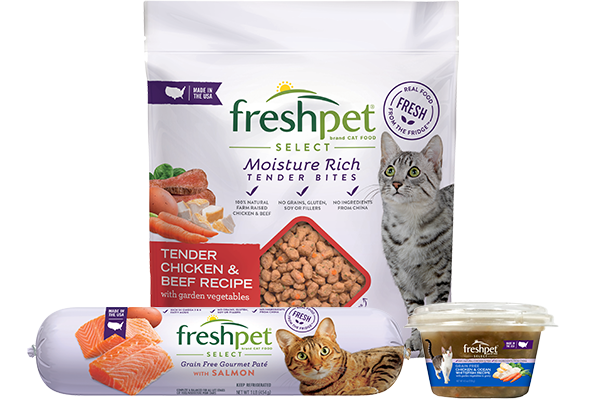 I love you Freshpet, for making my pet FRESH again, and my house too! Looks great. Thanks for the coupon to try. I want to THANK YOU Freshpet. You have worked MIRACLES in my precious Chiweenies little life, Princess. She is 10 years old & has refused to eat any type of dog food for several years now. We have had to cook her fresh chicken & meats daily. The vets could not offer any help. They told us time & time again that she was a lost cause due to her age & if we tried to force her to change by only giving her the option of dog food, she would starve. Of course this would never, ever be an option for us. I love her with all of my heart. She is my baby. I knew that there had to be an answer. I have been searching & testing products for years now. I finally came upon your food. To our amazement, she actually went to the bowl & ate the freshpet shredded chicken ALL ON HER OWN. I HAD TEARS COME TO MY EYES. Even now as I type this. This is life changing for all of us. It makes my heart happy to know that I can now rest assure that she will without a doubt have all of the vitamins and nourishment to keep her happy & healthy for years to come. Can you believe that she will even snack on the dry food??? This is a pure MIRACLE!!! 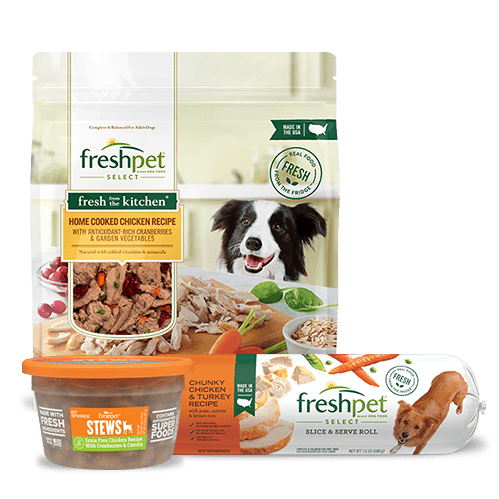 Thank you Freshpet for blessing our lives. We recently adopted a little mini weenie, Flower & she LOVES your food as well. NO TURNING BACK NOW!!! MUAH! !